AssetCare have the largest IT and WEEE reuse facility in the UK by far. Your assets are secure from collection to final destruction through to re-use and recovery. 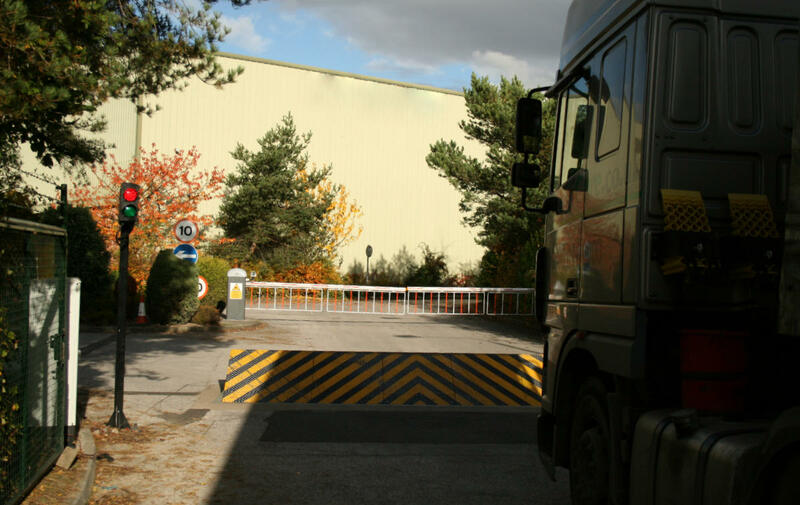 Access to the site is restricted by security gates and a ramp that bar unauthorised vehicles. The site is completely enclosed by fencing and we have extensive CCTV coverage. Data wiping is done in our secure cage where only extensively vetted colleagues work on your assets. From the the moment equipment enters the facility it is tracked in real time. All items are barcoded, itemised and tracked so we can locate individual items and identify where they are in the recovery process. We track every activity so we know in real time where your asset is, what’s been done to it and who has performed the work. We can provide you with complete listings of your assets, proof of destruction or sanitisation and serial numbers. We can tell you how we have recovered your equipment and since everything is tracked individually provide a revenue share service where we have provided a re-marketing service. Security to the AssetCare site, and for the Items containing confidential waste (Hard drives etc.) is first class. The amount of different Items that they segregate, recycle, recover and re-use is huge, therefore I have no hesitation in using AssetCare for the collection, disposal of all the unwanted W.E.E.E & IT Equipment from within the Trust.